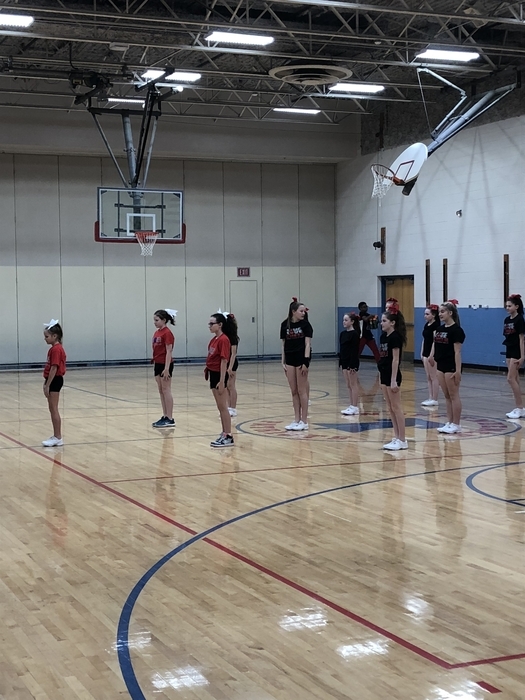 IJHS cheer helping mentor some of our 5th graders and future cheerleaders at tonight’s game! Reminder that IJHS plays their make up basketball game today against Hamlin at 3:30 and 4:30 (2/4). Reminder to all students that we are kicking off Pasta for Patients tomorrow to support LLS by duct taping Mr. Kirk to a wall! One ticket = one piece of tape, tickets are $1 each. 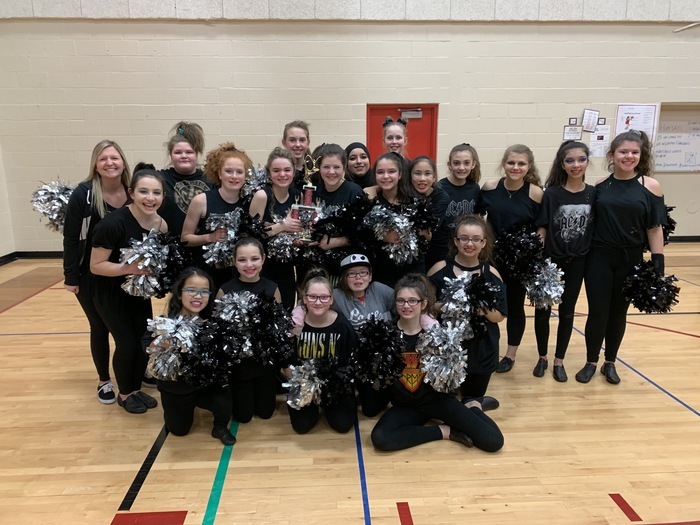 Congratulations to our Poms team on their second place finish at the Eisenhower Junior High competition! We are so proud of your hard word! The IJHS boys' basketball game is still on for this afternoon at home against Worth. Go Patriots! Tomorrow is our Patriot Band Pancake breakfast at IJHS from 8:00 - 11:00a! Hoping everyone can join us for a hearty breakfast and to support our band. 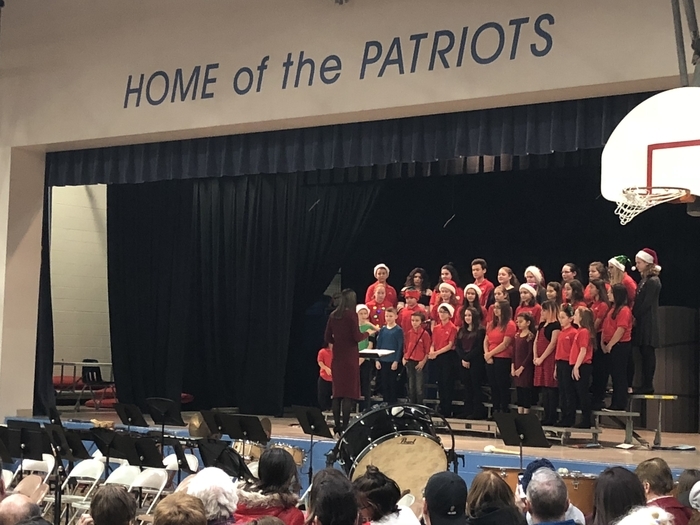 So proud of our Patriot band and choir on an outstanding performance during their Winter Concert! IJHS Parent Teacher Conferences are Monday, Nov. 19 from 10:00 - 8:00p and Tuesday, Nov. 20 from 8:00 - 12:00. Please see the link: https://core-docs.s3.amazonaws.com/documents/asset/uploaded_file/256844/Parent_Teacher_Conferences_Map__2018.pdf for more information. Reminder to all of our parents that report cards will be made available electronically this afternoon. Report cards can be accessed through the parent portal on TeacherEase. If there are any questions, please contact the IJHS main office. So proud of our IJHS student leaders who represented our school at our Student Leadership Senate! Thank you to our amazing staff for organizing this event! 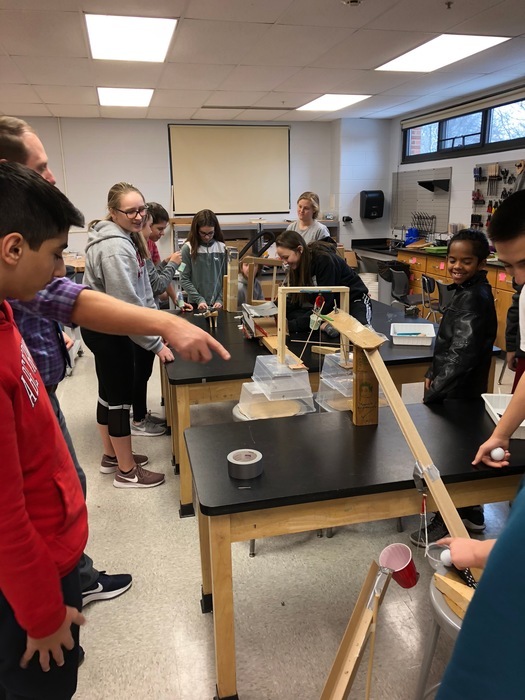 IJHS students in STEM class demonstrate their skills as they test out their Rube Goldberg machine! 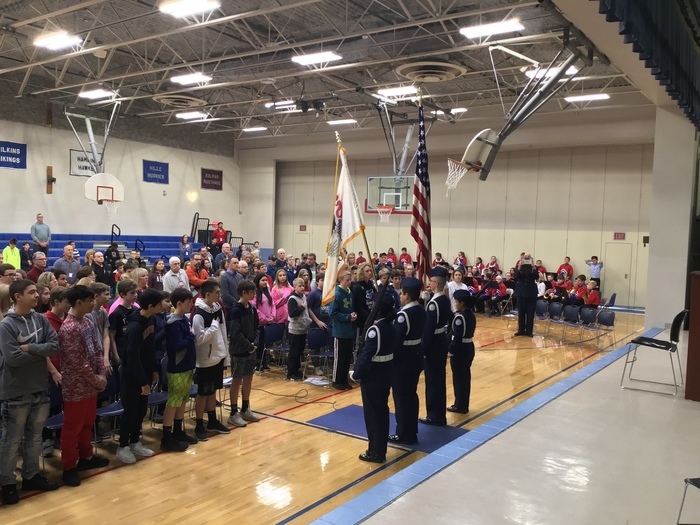 IJHS recognizes our community's veterans and honor them for their service in our whole school assembly last Friday, Nov. 9. 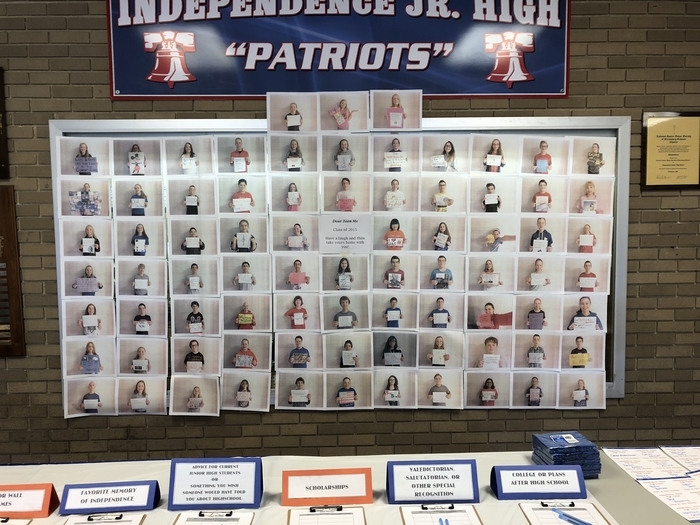 Thank you to all of our 8th grade Patriots for all the memories! Best of luck in the conference tournament! The first trimester ends today, Nov. 9! Report cards will be made available electronically through School Insight on Friday, Nov. 16. Please come out and support our Lady Patriots in their final home basketball game of the season on Monday, Nov. 12! 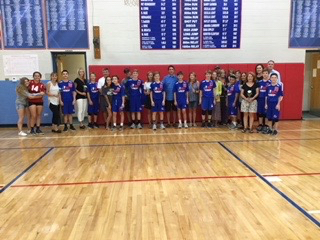 We will be honoring our 8th graders and their parents prior to the start of the 8th grade game. 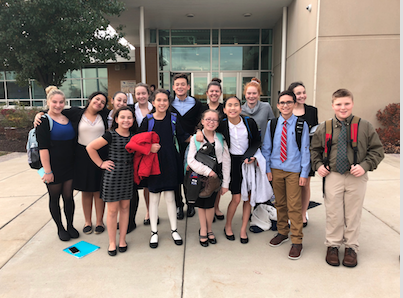 Independence Junior High School students competed at the IESA state speech contest on Nov. 2. 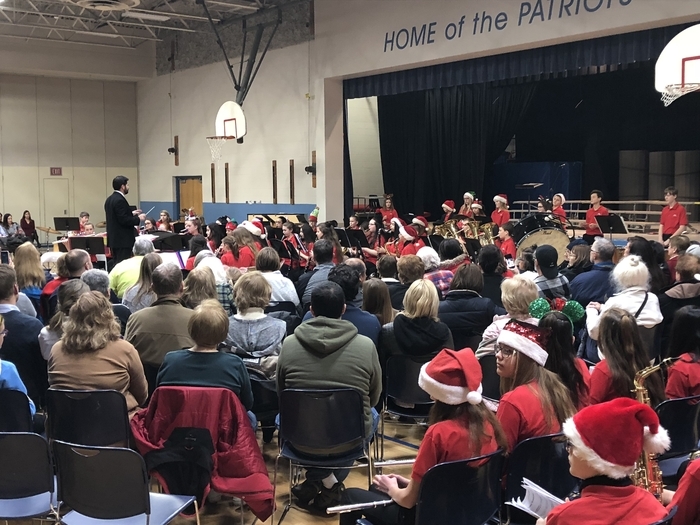 Thirteen students showcased their talents and brought home 24 first place awards and four second place awards along with nine Judges’ Choice Winners! Congratulations Patriots! 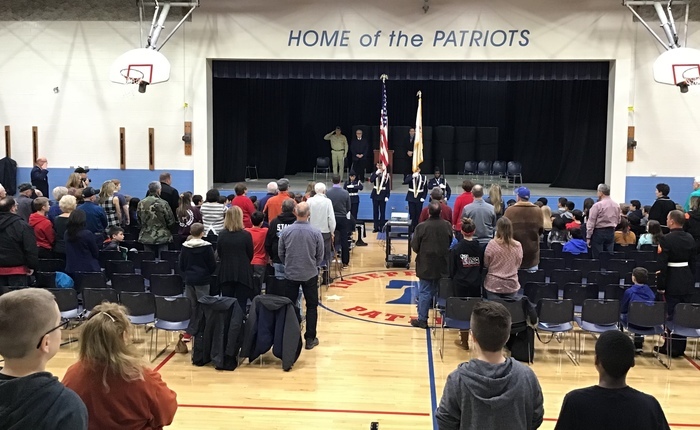 IJHS will be hosting a breakfast and assembly to recognize and honor all family members who have served in the Armed Services on Friday, Nov. 9 from 9:00 - 10:00a. RSVP forms can be found in the IJHS main office and need to be turned in by Nov. 2. Our National Junior Honor Society is sponsoring a school dance on Friday, Nov. 2 from 3:00 - 4:00p to raise money in the fight against breast cancer. Admission is $3 and concessions will be on sale. 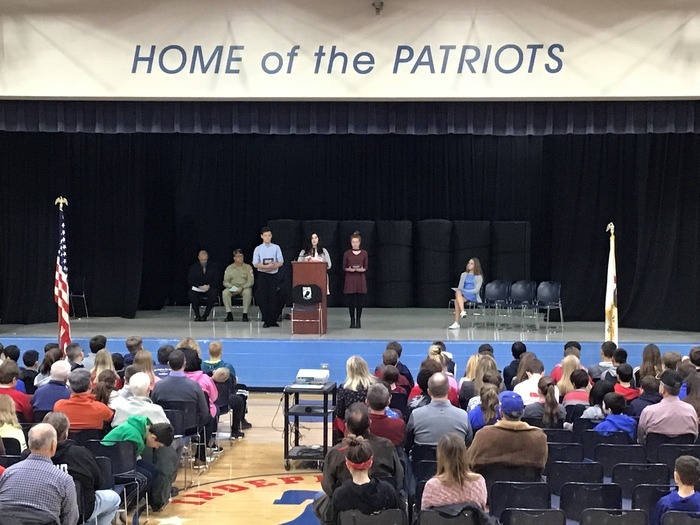 Congratulations to IJHS Patriots, Isabella Gonzalez, Brooke Spass, and Maddie Palcu for their First Place essays in the Palos Heights Fire Department's, Fire Prevention Essay! We are so incredibly proud of their accomplishments! 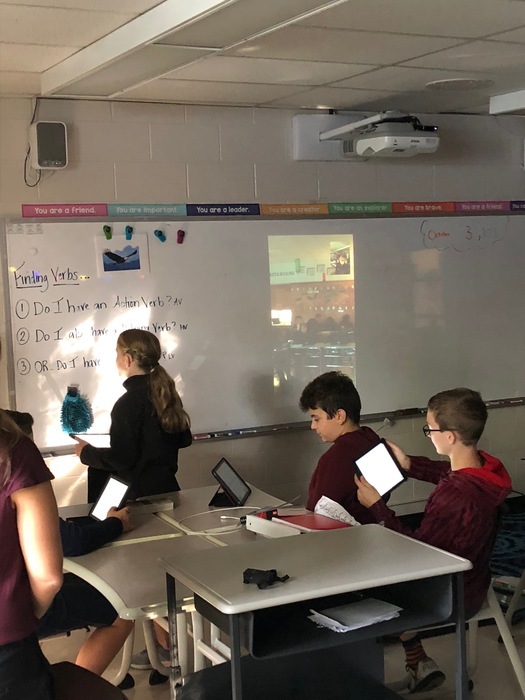 IJHS Students celebrate Unity Day through four stations aimed at bringing closer as a community. These four stations were led by our student House Council members! Thank you to everyone for making today happen! This week is Red Ribbon Week at IJHS Tuesday is Sports Day, Wear your favorite team shirt. Wednesday is Unity Day, Wear orange. Thursday is Dwarfism Awareness Day, Wear green. Friday is Red, White and Blue day– 8th wear red. 7th wear white. 6th wear blue. We want to wish our IJHS Patriot Band the best, and hope for sunnier weather, this afternoon as they participate in the Shepard High School Homecoming Parade! The parade lasts from about 3:30 - 4:30. 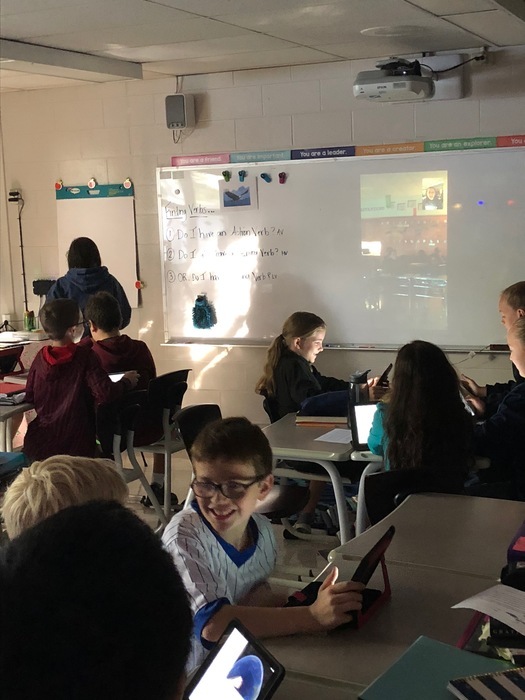 Sixth graders in Mrs. Gabriel's class skype with a classroom from Pennsylvania as they participate in @globalreadaloud discussing "Refugee"
IJHS Picture retakes are this Thursday, Oct. 4 for any students needing/requesting a retake. It was brought to our attention that the lunch ordering website was not showing up on the school app. The website directing families to the online ordering platform can now be accessed using the link in our "News" section of the IJHS website. 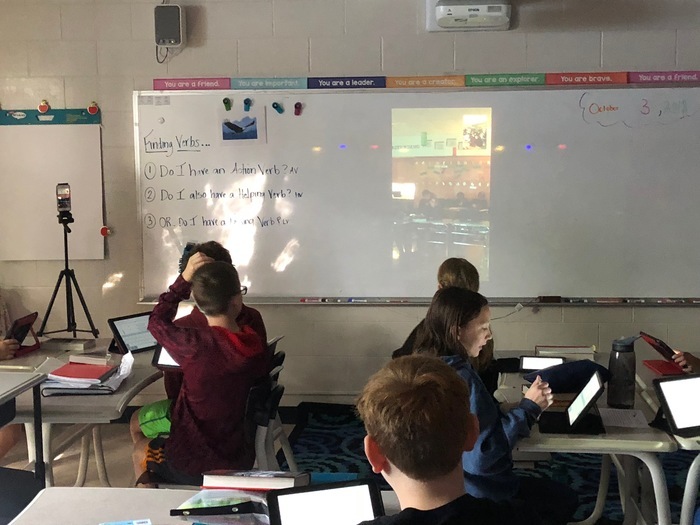 Mrs. Meskimen and Ms. Szydelko lead 7th graders in a discussion with author @_ACoops_ about her novel "Sticks and Stones" and activities related to positive peer relationships! Next week our lunch ordering goes online! A guide to accessing the online platform can be found at: https://core-docs.s3.amazonaws.com/documents/asset/uploaded_file/223187/Lunch_Ordering_2018-2019__pdf_.pdf . Orders must be made two days in advance to guarantee confirmation. 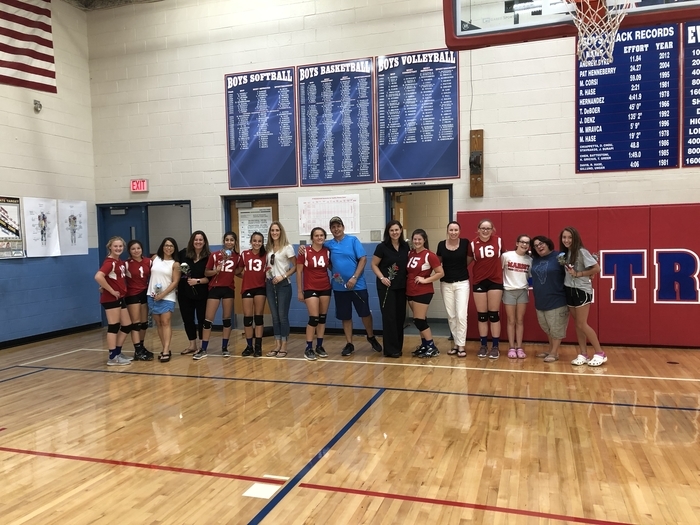 Congrats to our boys and girls volleyball teams on their wins tonight @palos128 and to our 8th grade athletes and their parents! Join us for a community event on Thursday, Sept. 20th at 6:00p in the IJHS gym for a presentation from Rachel's Challenge! 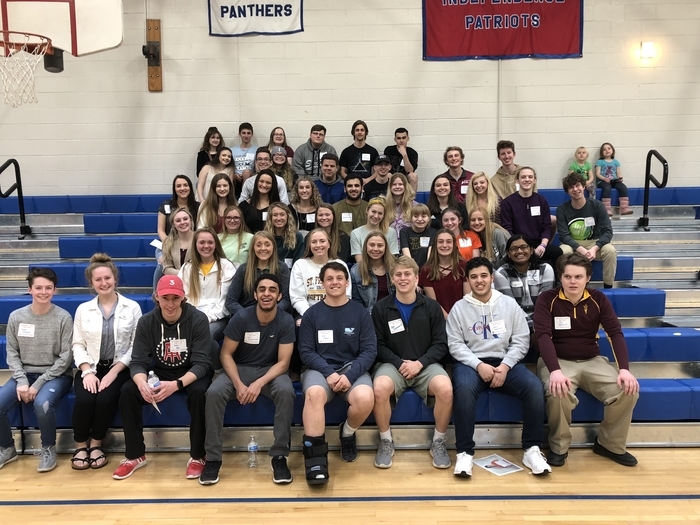 In partnership with District 128 PFA, this program helps young adults focus on their purpose in life towards one of compassion and kindness. 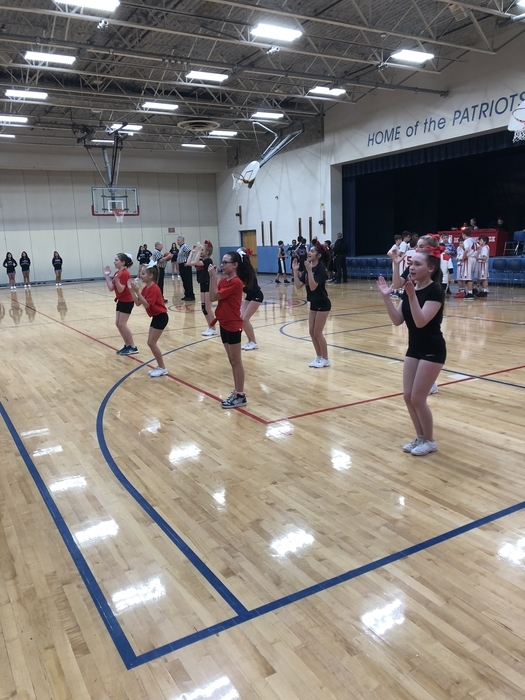 CORRECTION - for tomorrow’s final home game, the girls play first then boys, so we will be recognizing our 8th grade girls before the 3:30 game and the 8th grade boys before the 4:30 game. Monday is our last home volleyball game of the season! 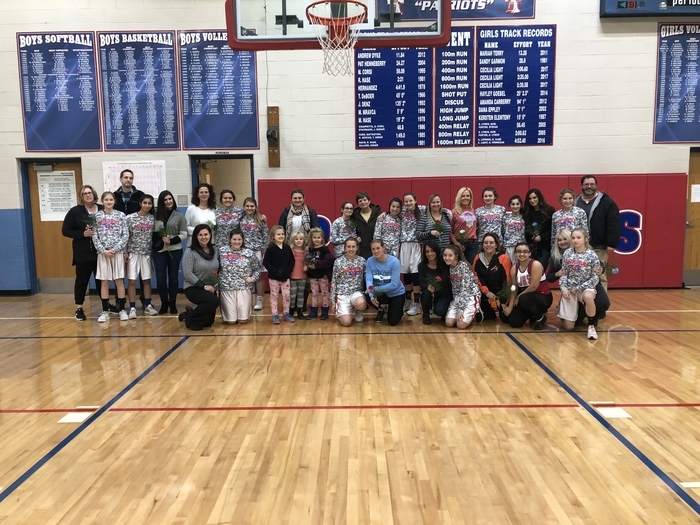 We'd like to honor all of our 8th grade athletes and their parents before the boys' game at 3:30 and girls' game at 4:30. Hope to see everyone there! 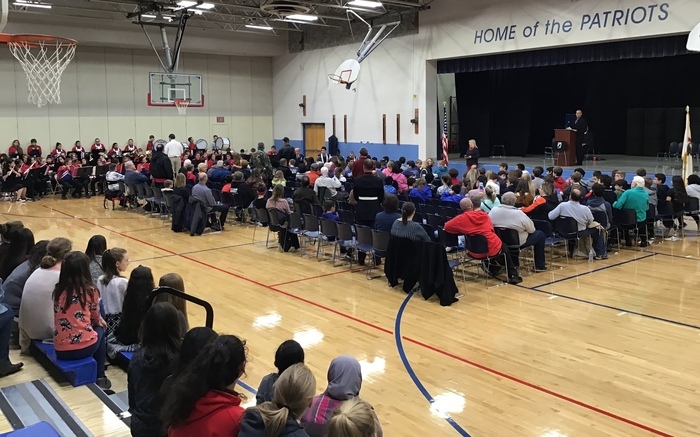 IJHS Parents can now access daily announcements on our website by clicking on this link: http://www.palos128.org/o/ijhs/documents and locating the Daily Announcements Folder. IJHS is thrilled to celebrate our students' grandparents at our annual Grandparents Day Celebration on Friday, Sept. 7 from 9:00 - 10:30a! We are excited to welcome all our families to our Open House event, tonight from 6:00 - 7:30! 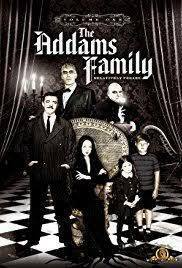 Grandparent Day forms went home this week; please have your child return these forms if his/her grandparent(s) are able to attend. If your child needs an additional form, please contact the main office. All students will receive their school issued iPads this week during their orientation. The schedule will be: Wednesday - 8th grade; Thursday - 7th grade; Friday - 6th grade. If a student is absent they will receive their orientation next week. Bus information is getting mailed out Friday, Aug. 3 to all registered families who require bus transportation. Any questions please call the IJHS office. We are eagerly anticipating the kick off to the new school year! Just a reminder to all incoming 6th graders that orientation is Thursday, Aug. 16th from 12:30 - 2:00p.